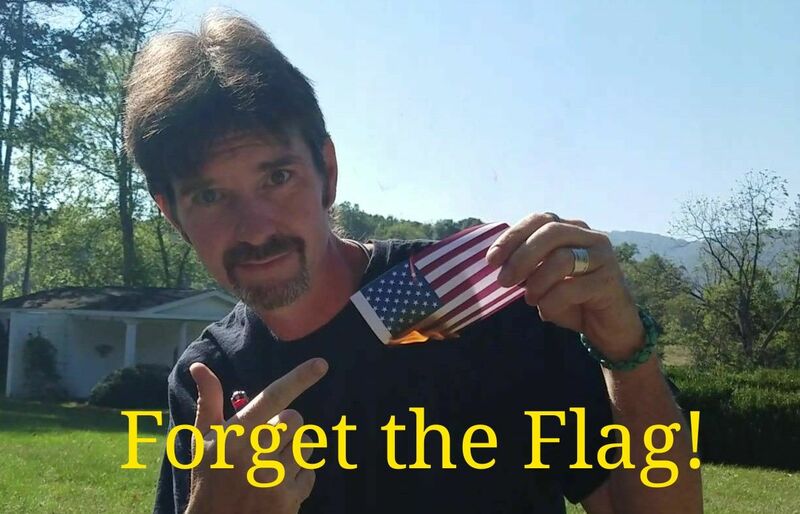 Forget the Flag? or is it just me? Anyone else out there feel the same as I do or am I the only one? 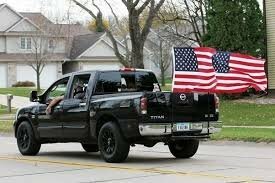 Recently, I have noticed a lot more pick trucks around with American Flags flying behind them. This led me to ask, “What is it they are trying to say”? I have heard the State say that the flag is a symbol of Freedom, Honor, Courage, Prosperity and the Right to Pursue Happiness. 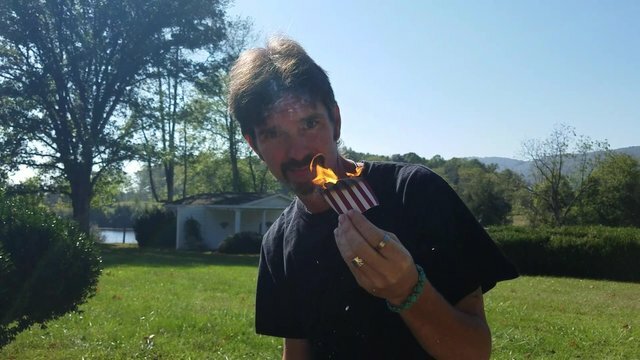 So let me take a minute to remember the reasons that I so mindfully and with great contemplation decided to pledge my life to the flag at 5 years old.. Maybe then I too can understand the reasons some adore and are driven so passionately to display this red, white and blue symbol. As I understand it, the first reason is… Freedom! From the freedom that the countless, daily death tolls that the U.S. Military represents and are passing out to the people of the world, to the endless stream of helpless souls carted off to cages for growing a plant proven to heal the human body and cure cancer. To the parents at the airport who have to choose to either watch their 3 year old get touched by some stranger or be sent through a naked, radiation imager that is proven to cause health issues. 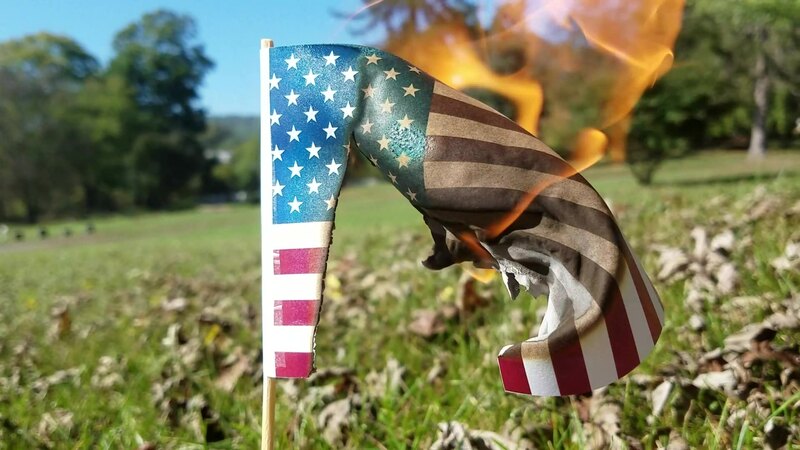 Lets’ see… from the recent blowing up of a wedding party in Afghanistan to the senseless murder of the 16 year old American boy, Anwar Al Awlaki It is hard to find the Honor in any one of the many that claim these actions are OK. I guess that flying the flag tells the world that blowing up children is something you support. I just can’t go there, sorry. Refer to Honor and get back to me. Since we can no longer own land due to yearly taxes and since we are only allowed to keep half of what we work for each year… Prosperity is quite a long shot. Can’t think of a good reasons to go on with this example. Finally Reason Four... The Right to Pursue Happiness! Again, ask the adult, with Cancer, that was caged for growing the plant that was curing them or the dairy farmer locked in a cage for drinking the milk from his own cows? Right to pursue happiness… guess again! So I still have no idea why anyone would choose to place these flags on their trucks or even their houses. 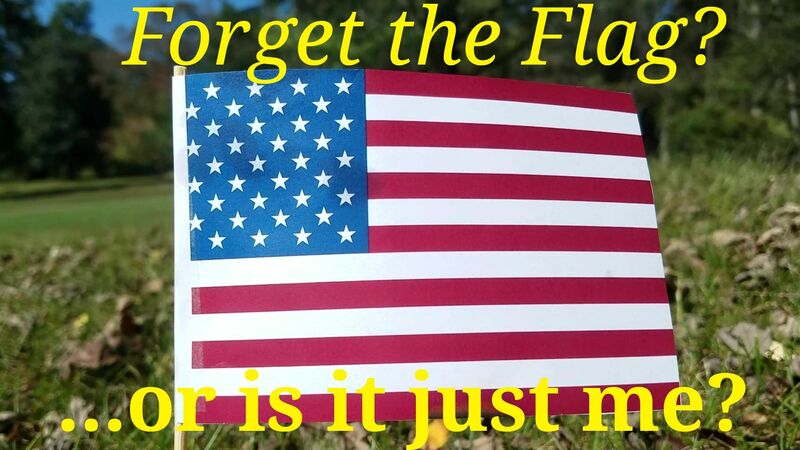 Could it be the pledge they made to the flag at 5 years old, becomes a decision made so early that we never get close to going back to reexamine what we were really devoting ourselves too? Deciding to pledge allegiance, was it ever really a choice to begin with or was pledging at such a young age done to ensure we never look back? After not finding one logical reason not too! Let’s erase this flag and every other flag from the face of the planet and join together as one people on Earth. Together, we can sail through space, on our ship of total peace and happiness. Not just for Americans under this flag but for all mankind under no flag. Let stop carrying, buying, wearing and promoting this banner of war and symbol of suffering. Every five year old is smart enough not to devote their lives to such violence, if told the truth. Let’s be the example to them and to others around us. Let us show all people that we want to join together with them here and there to make peace everywhere. Anyone else out there want to pledge to something worth pledging too? Because I do, join me if you dare. I, Griffin Woodward, rescind my Pledge to the Flag of United States of America. And end human suffering around the world! If you’re not paying attention. and click on "exchange" on the drop down menu click on "follow exchange"
Congratulations @nap-g! You have received a personal award!